The Gobblevac CV 90 industrial dry vacuum is a purpose built dry vacuum cleaner for collection of coarse lightweight debris such as wood & plastic chips, granules, paper, cardboard and fabric off cuts. This model can be used in three different ways: As a wood chippings and shavings remover when connected by the see through 100mm hose to outlet manifold on woodworking machines (saws, planes, routers etc.). 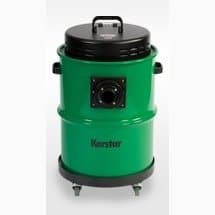 As a dry vacuum cleaner for large debris using the 100 mm see through hose and 100mm Gulper tools. 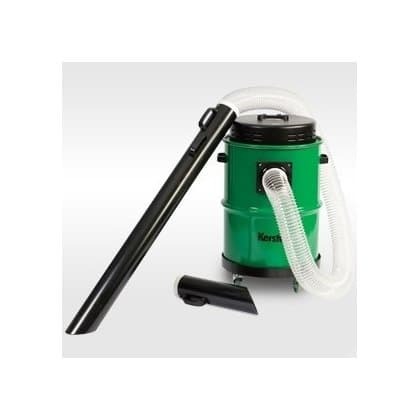 As a high capacity dry vacuum cleaner using a 38mm hose and tool kit. A high degree of filtration is achieved using our special non cling permaflow filter and high efficiency pleated cartridge filter. Each motor is equipped with its own cartridge filter for maximum efficiency and airflow.